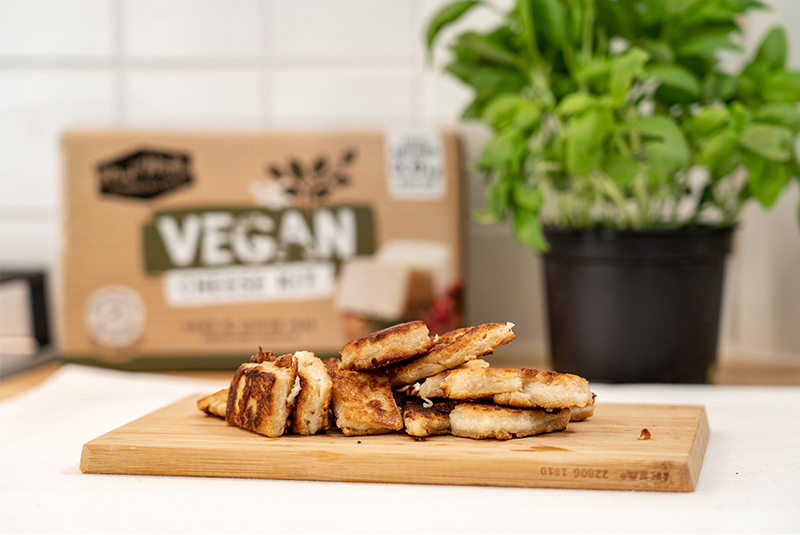 Nowadays the terms vegan, vegetarian and flexitarian are becoming so common that they’re positively trendy, in a good way. For those that are a little slower on the band wagon (as we have discovered they are in some parts of Europe) let us outline the differences for you, sourced from the very reputable Urban Dictionary. Vegan – People who refrain from eating any animal products. This includes avoiding milk, eggs and cheese. Vegetarian – Someone who doesn’t eat meat. Some people claim to be ‘modified vegetarians’ and will eat fish as it’s a more sustainable source of meat. Flexitarian - A silly word to categorise people whose eating habits don't already fit into a category but desperately want to belong to a label. I consider myself a flexitarian, even if it is a silly word, it’s my way of making an effort to help with sustainability. I love a good steak, but my consumption has dropped from 3-4 times a week to once a fortnight. The links between meat consumption and climate change are undeniable and it’s an area where we can all feel like we are affecting change. The consequences and very real impact of climate change has become relevant to everybody. It’s no longer a matter of when will climate change happen but what can we be doing right now to slow it down. It can seem like a big overwhelming issue, but every little bit helps, even if it seems like a miniuscule difference. If every person makes a miniuscule difference that suddenly becomes a monumental difference. A recent report published in the British medical journal The Lancet has worked through solutions that would both slow climate change and feed the growing global population. With an estimated 10 billion people worldwide by 2050, the problem of how everyone is going to be fed needs to be considered. The recommendation is a majority plant-based diet with a small, occasional intake of meat, dairy and sugar. This conclusion was found after considering greenhouse gases, water and crop use, nitrogen or phosphorous from fertilisers and the biodiversity impact if regions are converted into farmland to feed the growing population. If the recommended changes are followed, then greenhouse gases could be reduced and there would be enough land available to feed all 10 billion of us! So go on, jump on at least the flexitarian band wagon to try and do your bit. 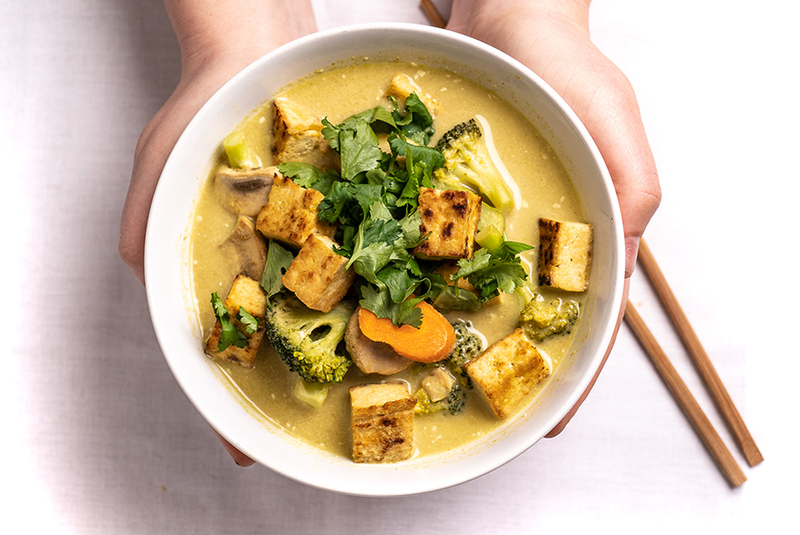 You could substitute a meat meal for a delicious Tofu Green Curry or Vegan Halloumi Roast Vege Salad. 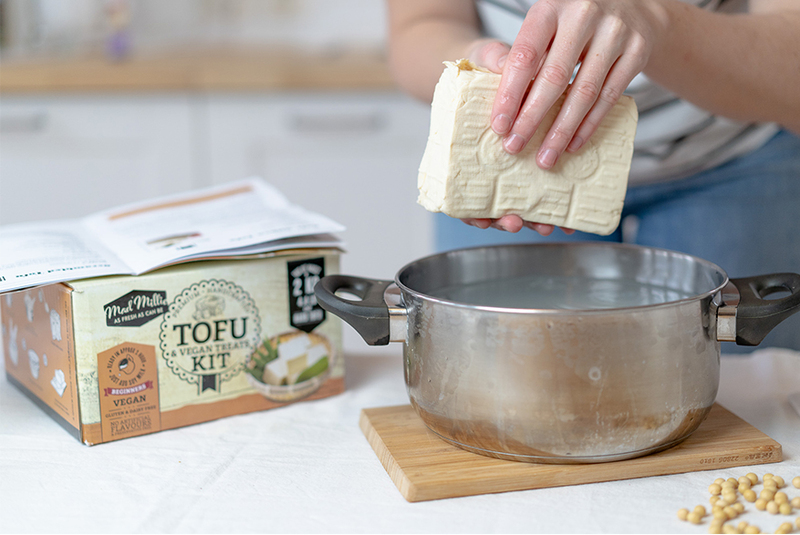 Next time you go to make a cheese board, use your Mad Millie Vegan Cheese kit to whip up some Vegan Ricotta. All the little substitutions really will make a difference!